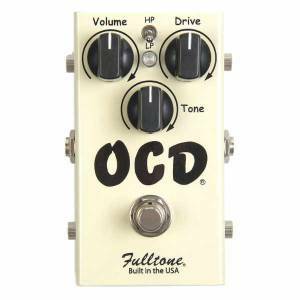 Fulltone was founded in 1991 by Michael Fuller. 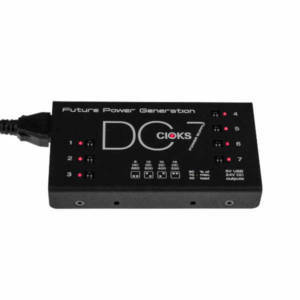 They make quality, rich, fat-sounding tone tools with a reliable build quality. 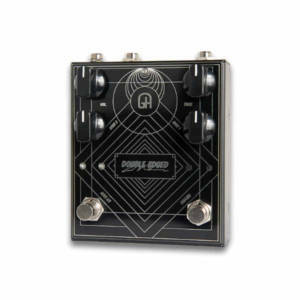 All Fulltone effects carry a 5 year warranty and are built for (and by) musicians. 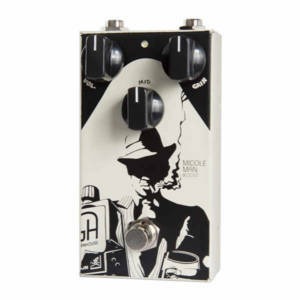 The OCD is the biggest selling boutique overdrive ever!